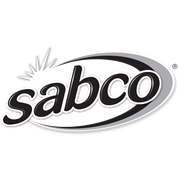 At Sabco we believe that your hands are precious and deserve our full attention so we have developed an effective and high quality solution to protect them. 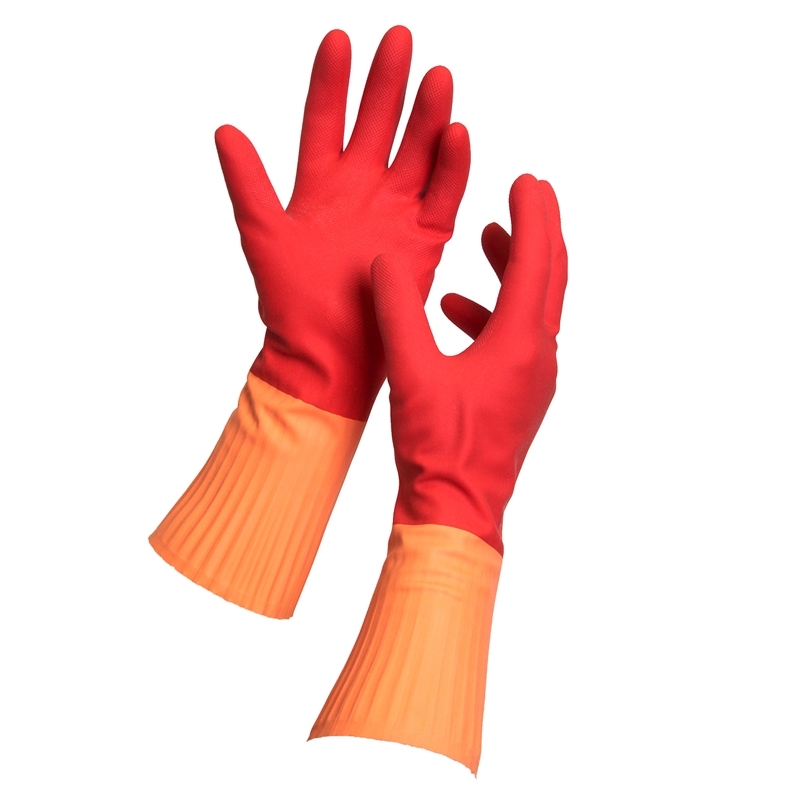 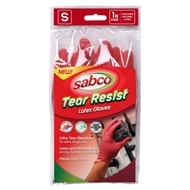 The Sabco Tear Resistant Gloves are specifically designed for use with household cleaners. 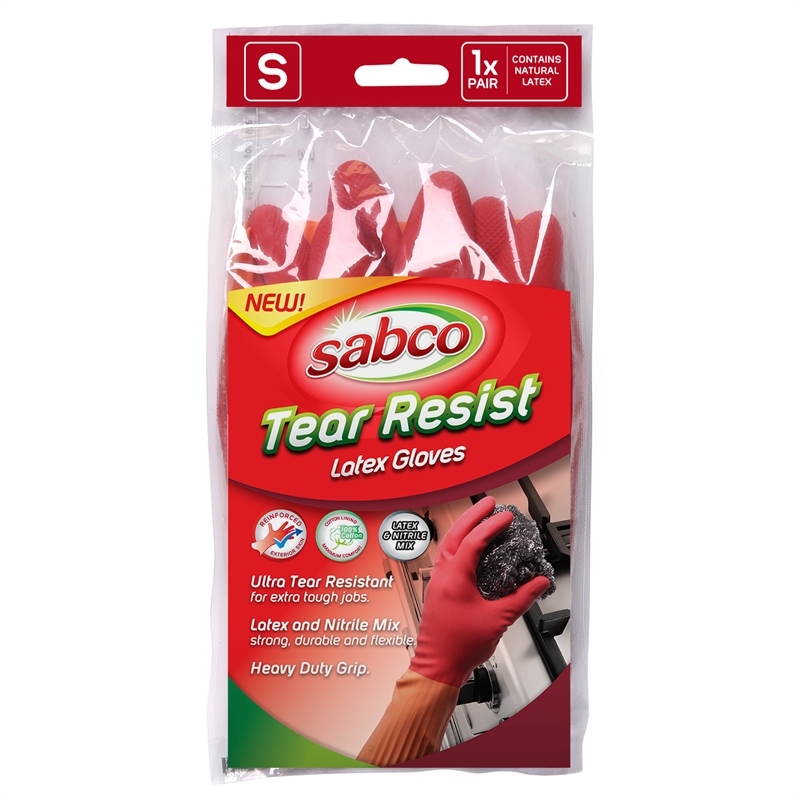 Strengthened to make them super durable, their fitted shape has been designed to give you a more precise fit and greater control.